We think this car speaks for itself, but just incase you wanted a little more information here it is. 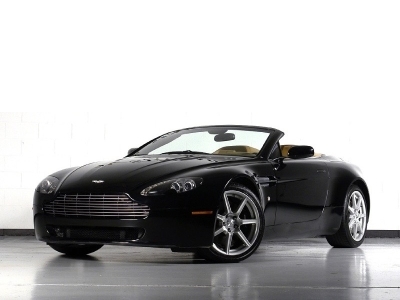 The Aston Martin DB9 Volante is an extraordinary vehicle. It’s a genius combination of high performance and ultra luxury. 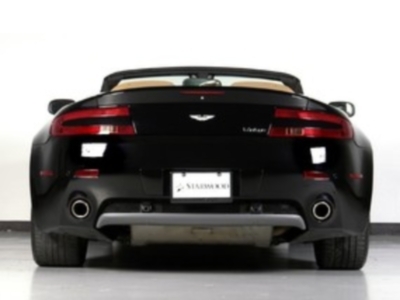 Oh and lets not forget that it’s convertible too.Now for the important stuff, the DB9 is powered by a 6.0 liter, 450 hp, V-12. 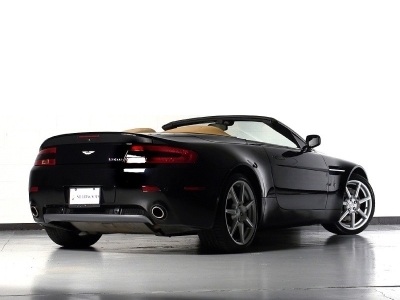 Having a top speed of 186 Mph this car is sure to satisfy your need for speed. 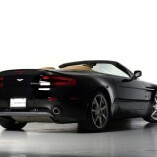 Aside from the power the DB9 has also won much praise for its precise handling. All in all, making it a pleasure to drive.